Aldi will grow faster than ever this year as it continues to expand in line with its two-year £600m investment plan. Last year, Aldi grew its estate by c.65 stores and plans to exceed this in 2016 by opening 80 new stores across the UK, an increase of 23%. 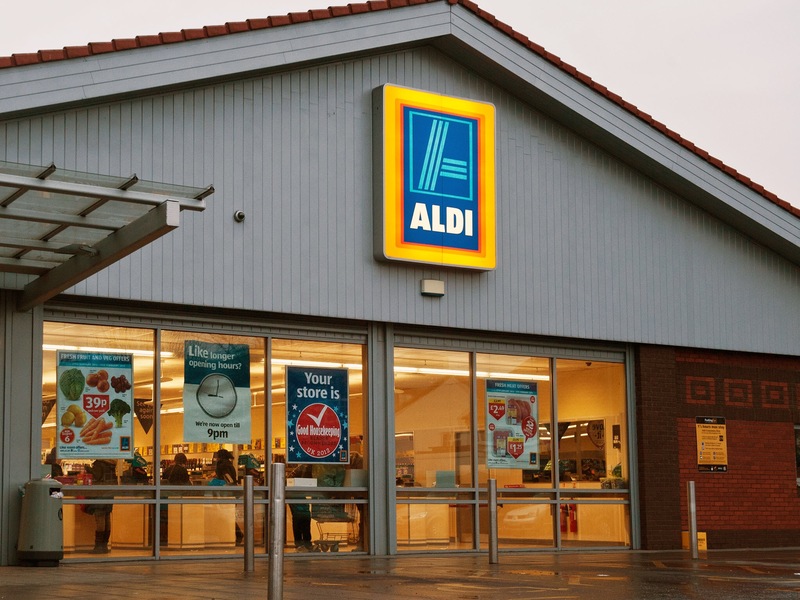 Aldi’s strong expansion plans will take its total UK store count to over 700, demonstrating the continued success of the discounter in the UK, largely down to how its lower price model and winning quality ranges resonate with UK shoppers. As Aldi grows, we expect it to invest further in developing both its private label and branded ranges, creating new opportunities for suppliers. Aldi’s UK expansion will see a focus on Scotland where it will open eight new stores this year, growing the estate to 72. The discounter has also announced its strategy to increase the amount of products sourced nationally; expected to grow by 10% over the next 12 months. With this in mind, Richard Holloway, MD of Aldi in Scotland, has revealed that this year the discounter will be looking to ‘grow relationships with existing suppliers and cultivate new ones too’, creating opportunities for local Scottish suppliers. Aldi’s annual New Year challenge, #AldiChallenge, has made a comeback on its website, encouraging visitors to ‘save money, eat fresh and live well’. The website invites Aldi shoppers to share savings, skills and stories across its social media platforms in a move which is sure to spark conversation around saving in the new year, especially Special Buys. The challenge initiative is a tool that enables Aldi to hook shoppers from the beginning of the year, particularly with its low prices after an expensive time of year. This year Aldi makes its move online in the UK; a key way in which it plans to expand and grow in the UK where the grocery market will be driven by this channel, along with discount and convenience. IGD estimates that by 2020, the online channel will make up 8.6% of the UK grocery market, up £8.3bn to £17.2bn. Posted on January 6, 2016, in #retail, #uk, Other. Bookmark the permalink. Leave a comment.